Samford University’s Religion Department and Center for Congregational Resources (CCR) will host the Rev. Dr. Brent Strawn for the 2018 Ray Frank Robbins Lecture March 22 at 10 a.m. in Brock Forum, Dwight Beeson Hall. After the lecture, at 11:30 a.m., the department and CCR and will host a Lunch & Learn event featuring Strawn in Sullivan-Cooney Family Field House room 305. The lecture is free and open to the public. The Lunch & Learn is free, but reservations are required. To Register for the Lunch and Learn event, call (205)726-4064 or email resource@samford.edu. 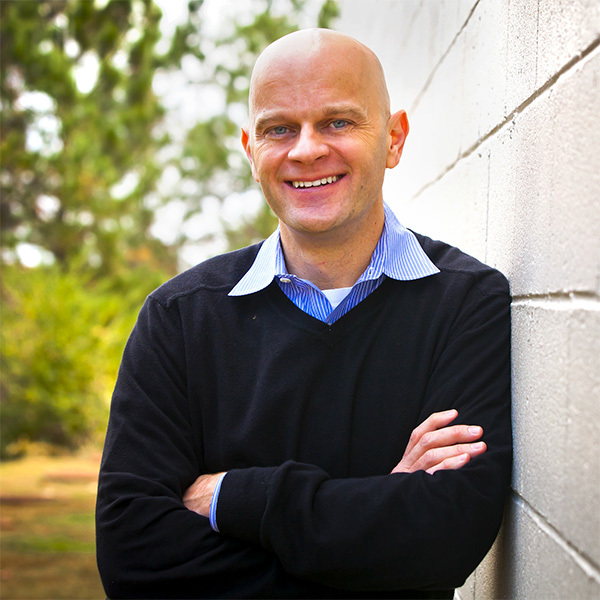 Brent Strawn is professor of Old Testament and director of the Doctor of Ministry Program at Emory University’s Candler School of Theology. He will take the title and topic of his Samford lecture from his most recent book, The Old Testament is Dying: A Diagnosis and Recommended Treatment, in which he argues that, due to limited contemporary use, the Old Testament is in danger of becoming something like a dead language that no longer properly informs Christian faith and practice. “Dr. Strawn has helped many hear the whole message of the Scriptures,” said Religion Department interim chair David Bains. “His attention to literary forms of the Bible and their roles in the life of the church helps us hear the Bible's message in fresh and stirring ways. “We are grateful to the Robbins family for this annual opportunity to bring distinguished scholars of religion to Samford,” Bains said of the series that honors a longtime Samford University and New Orleans Baptist Theological Seminary (NOBTS) professor whose influence was–and still is–felt far beyond campus.